Chloe Oani is a senior in her second year on the BluePrints staff. Having been a journalism student before becoming a staff writer, journalism has allowed Oani to meet interesting people and develop a larger perspective of Plano West. Currently, she serves as president of both Model United Nations and Badminton Club and also participates in National Honor Society and International Club. 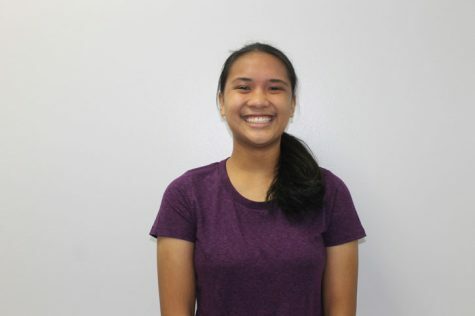 Oani hopes to pursue a career in law, following an undergraduate degree in Management Science & Engineering; however, if all else fails, her ability to make authentic shaved ice and ribbon leis always gives her an option to run a Hawaiian food truck. While this multi-faceted student loves to collect pins and play soccer, she considers traveling the world as less of a hobby and more of a lifestyle due to her family’s tendency to move to a different country every five years.